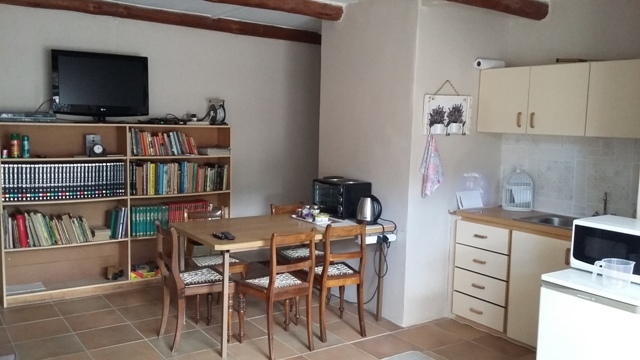 This accommodation is centrally situated and within walking distance from banks, shops, the museum and restaurants. 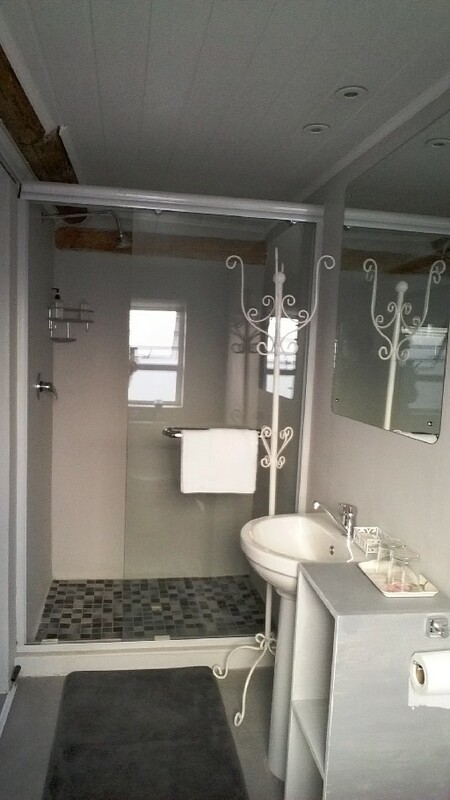 Two bedrooms have en-suite bathrooms.The children’s room with baby cot is without bathroom. 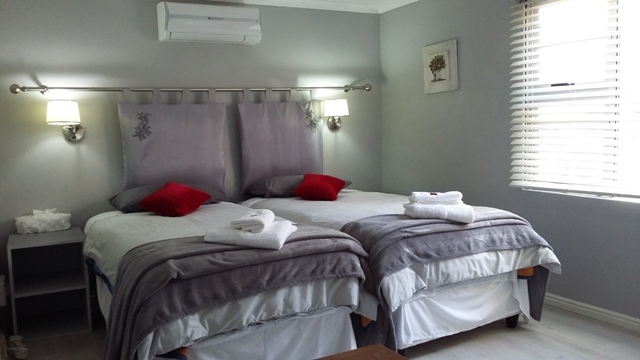 The equipped kitchenette/living room has DSTV (family package) with free Wi-Fi. Each room has air conditioning. 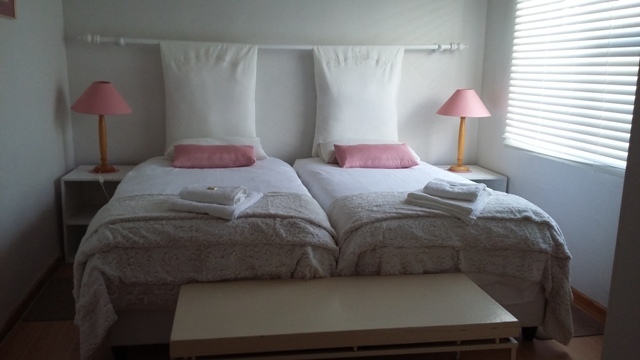 It is suitable for self catering with breakfast and light dinner on request. The service of a tour guide as well as baby sitter is available.There is a large braai area outside. Vehicles have secured parking.